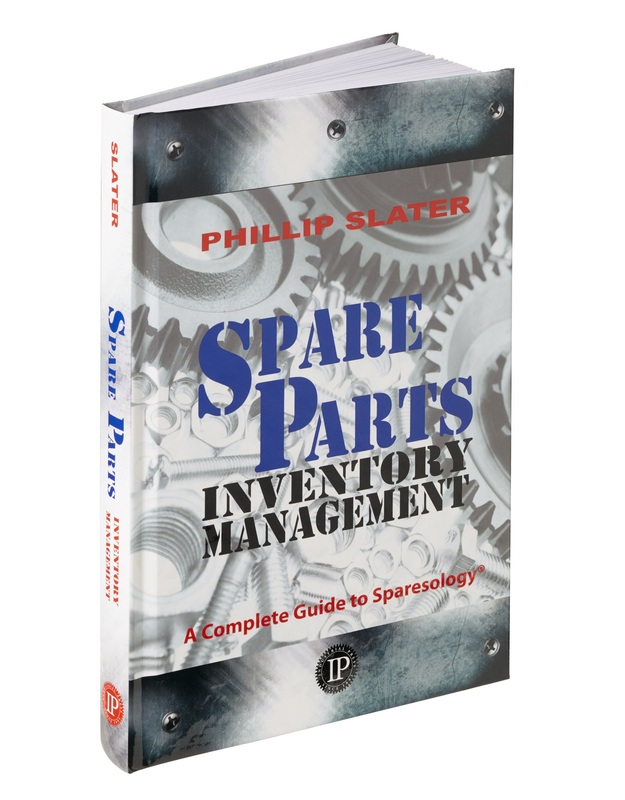 Often Phillip is asked to tell the story of how he became involved in spare parts inventory management. 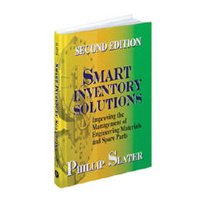 The time that I was first involved with spare parts inventory management? This was more than 30 years ago when I was a young engineer and the company (a plastics packaging manufacturer) transferred me to the maintenance department. 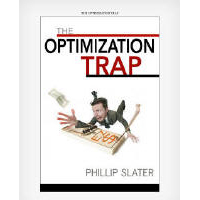 Over the next few years I led the charge of transforming the maintenance practices in that plant from old-fashioned ‘craft-based’ maintenance to a modern ‘scientific’ approach. These days we call this Reliability Engineering. At that stage I was a ‘customer’ of the spare parts storeroom. As part of our overall maintenance program I worked with the storeroom team to ensure a reliable supply of quality spare parts. This combination of maintenance and spare parts management transformed that plant and delivered record levels of uptime and production output. As a result, I was promoted and asked to move to another underperforming plant, to do it all again. When I arrived at that plant the situation was vastly different to that at the previous site. 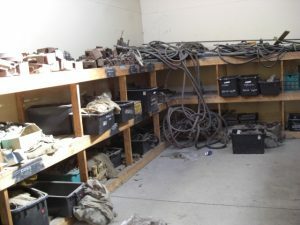 There was no storeroom team – the spare parts storeroom was a pile of ‘junk’ in one corner of the plant. So, not only did we need to work on developing and implementing the maintenance systems but we also had to develop our storeroom – from scratch! And when I say ‘from scratch’ I mean everything, from laying out the storeroom, binning, numbering systems, identifying spares, determining criticality, determining max-mins, establishing all procedures – I mean everything! And in those days there was no Internet, no Google, and no way to easily search and find information. Have you ever been faced with a situation where you have a major task ahead of you, have absolutely no idea of the best way to achieve the goal, and yet EVERYONE is looking to you for the answer? This is what I faced. Talk about sleepless nights! This was my ‘moment of truth’. This Was How I Learned About Spare Parts Management – The Hard Way! Well, we took the only path that was really open to us – we knuckled down and got to work. We adopted what we could from the other plant, and worked out everything else. Some things we did worked well. Others failed miserably. This was learning the hard way! Ensuring a reliable supply of quality spare parts that supported our maintenance activities required the disciplined application of some key spare parts management principles. It was hard work but we were successful. In fact this plant then became the profit star of a group of six because we were able to slash downtime (by more than two thirds!) and increase output. Our spare parts management was a cornerstone of that success. The good news for current practitioners is that you don’t need to face what I faced: spare parts problems that seem almost unsolvable. 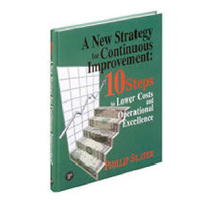 I have ‘been there and done that’ – and you can leverage my experience to ensure that you learn the easy way!